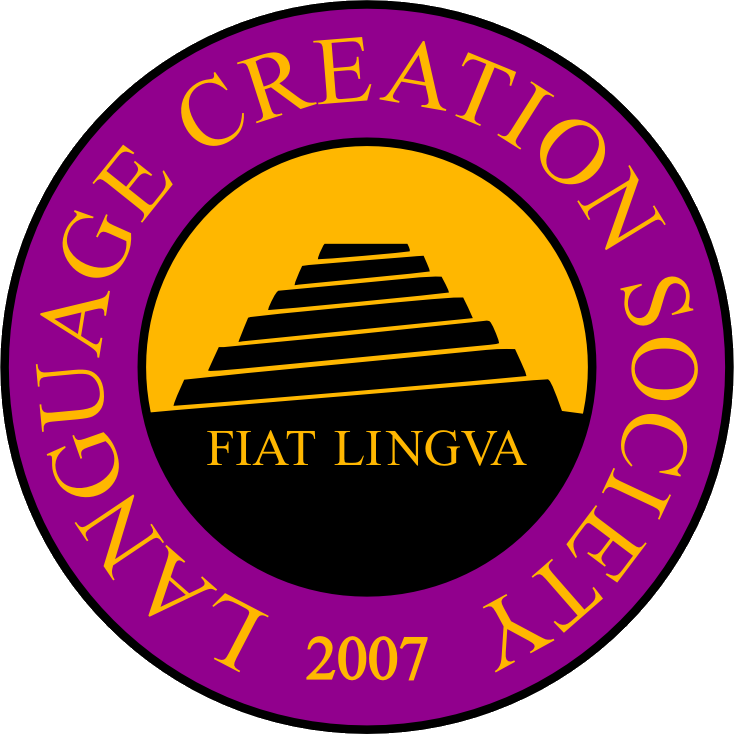 Archaeologist and author Dr. Scott Viguié is looking for a language expert to create the Atlantean language for his Tex Ravencroft Adventures series. Book #1 of the series, The Tears of Poseidon, was released in August 2014. The story is told in an action adventure style evoking the pulp adventures of the ‘30s and ‘40s. While this is an adventure story care has been made to address as many aspects of the practice of archaeology as realistically as possible. The Atlantean language will appear for the first time in book #2, where it is learned that Atlantis’ chief export was its knowledge, thereby explaining scientific, technological, and cultural similarities throughout the younger civilizations. A native orthography for the language. The Atlantean language should give the impression that it is the root language all other languages are derived from. Instructional materials are also required, as they may form the basis of ancillary books. The main job should be completed by November 15th 2014. This includes the conlang, script, instructional materials and translations needed for book #2. $1000 for the original job ($500 at the start of the job, $500 on completion). Compensation for additional work (including translations needed for book #3) can be negotiated. Email – “at” – “dot” – to express your interest in the project. Please be prepared to provide samples of previous work. Experience in font creation is welcome.